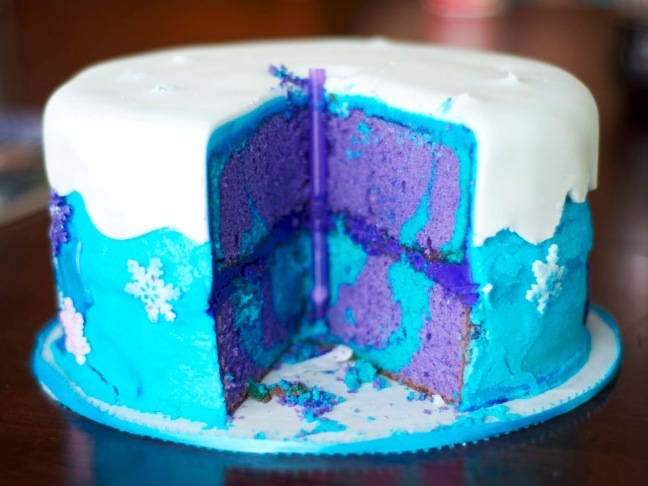 19 awesome Frozen inspired b-day cakes--from the simple to the aspirational---for the Disney lover in your life! 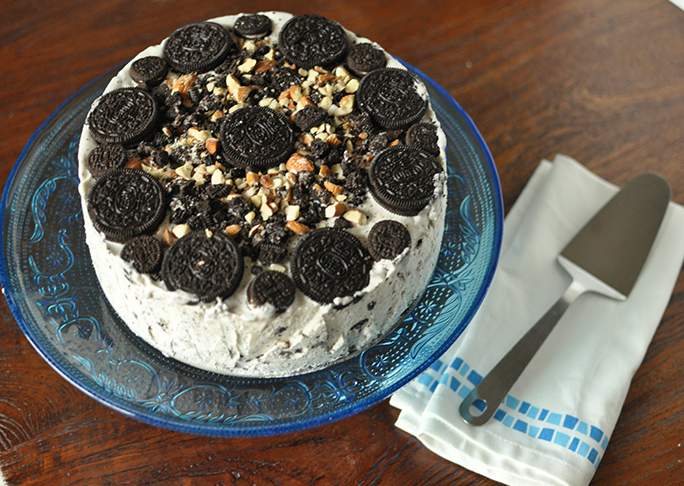 A cake for EVERYONE in your family: The mild chocolate taste will please both chocolate and vanilla lovers! 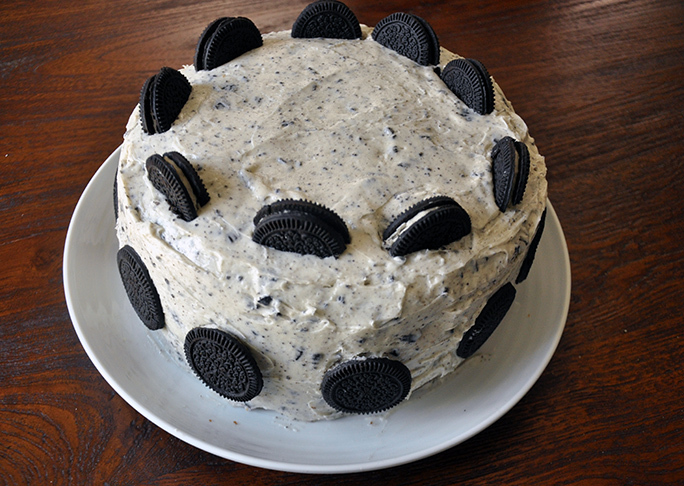 Cookies and cream ice cream cake with only 4 ingredients. It's the stuff dreams are made of. 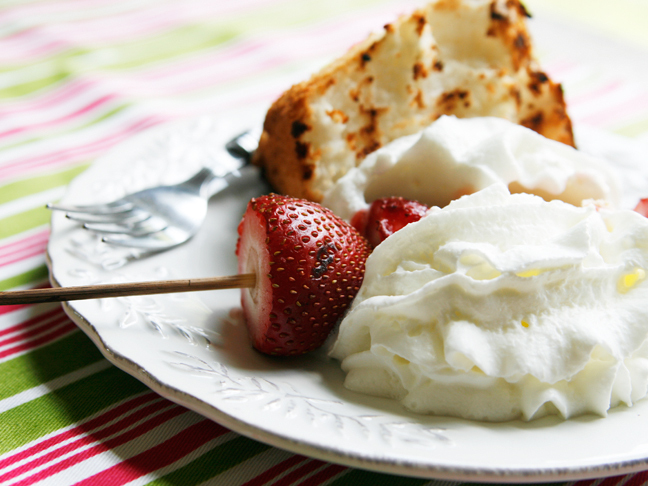 Grilled strawberry shortcake: light, quick, and delicious! 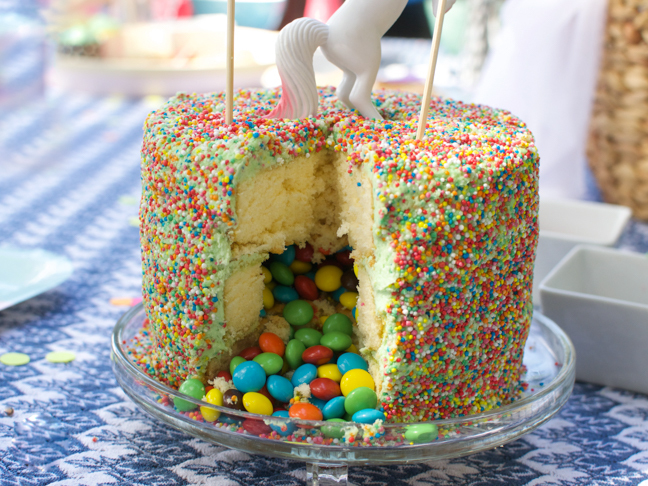 Gluten-free vanilla cake with cookie buttercream may quickly become a birthday staple.